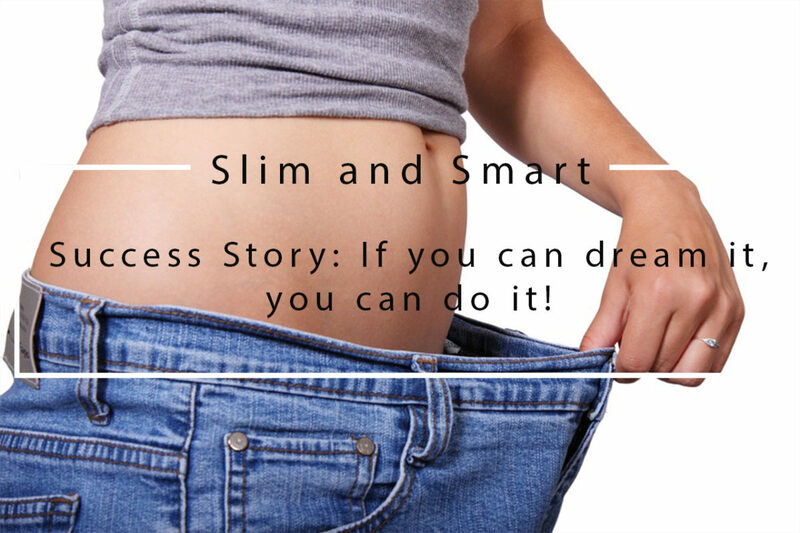 Success Story: If you can dream it, you can do it! 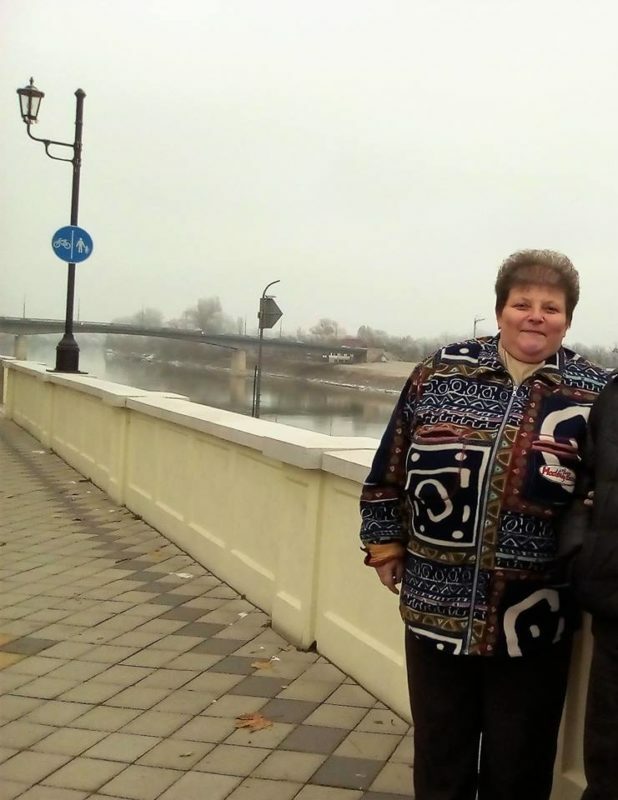 Our next success story is about Ildikó’s lifestyle change. The aim of this interview was to help and motivate others, who want to change their lifestyle, and to show that anyone can do it! Read it carefully because her story is a unique one. „My story started a year ago, when I decided to get rid of excess weight but I wanted to do it in a smart way. As you can see in the before-after photos, I managed to achieve my goal and during the past 1 year, I got rid of 38 kg (approx. 84 lb), which is a huge success for me. Preparing healthy food is an important part of my life, but I do not overcomplicate things… I tend to use basic ingredients, my favourite dia-wellness products are the low-carb flours and sweetener. Furthermore, the best thing in these types of flour is that all of them are low carb, with reduced carbohydrate content so you don’t have to worry about the possible disadvantages of flour consumption. 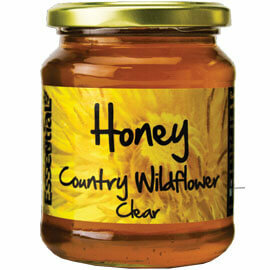 Moreover, they are perfect for guilt-free donuts, cakes, spongecakes and biscuits. Also, erythritol and Stevia Sweetener is suitable for Paleo Diet, which is great news for those on a cavemen diet. Be careful, too much of any erythritol based sweetener can cause trouble in you digestive system, so moderation is the key. Did you like this article? Make sure to like our Facebook page to get notified about new body transformation articles! Also, check out our webshop to find high-quality, low-sugar healthy snacks that can help boost your daily vitamin and mineral intake! All content available on Slim and Smart.co.uk pro­vides gen­eral infor­ma­tion and dis­cus­sion about med­i­cine, health, and related sub­jects. The blog articles, images, videos and other forms of con­tent pro­vided on this blog are not intended and should not be con­strued as med­ical advice. If the reader or any other per­son has a med­ical con­cern, he or she should con­sult with an appropriately-licensed physi­cian. Never dis­re­gard pro­fes­sional med­ical advice or delay in seek­ing it because of some­thing you have read on this blog or in any linked materials. If you think you may have a med­ical emer­gency seek for medical help immediately. 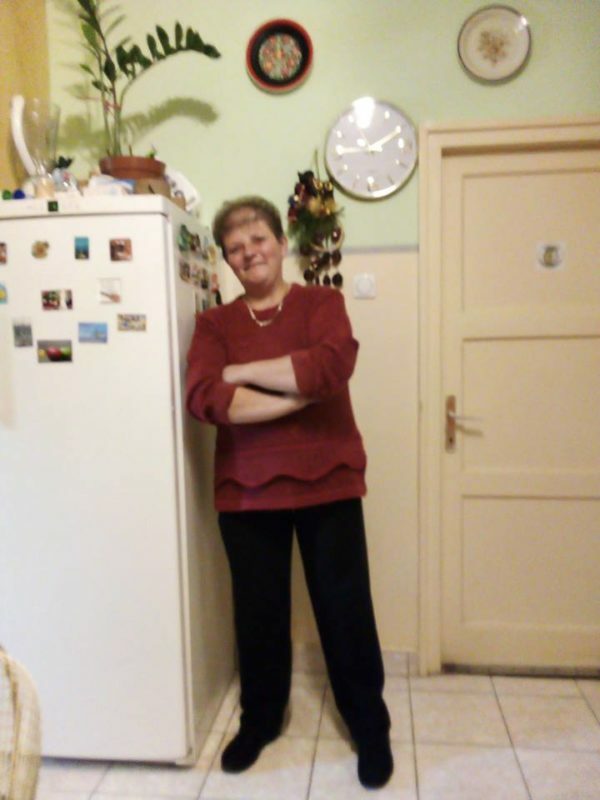 This entry was posted in Body transformation and tagged body transformation, diet, low-carb, low-carb diet, low-carb food, success story, weight loss.